Wapiti Campgrounds is located in Jasper National Park, the largest park in all of Canada. With it’s abundance of trails to go along with it’s very scenic views and parkway, it’s no wonder people from all over the world love coming here to get away for a few days. 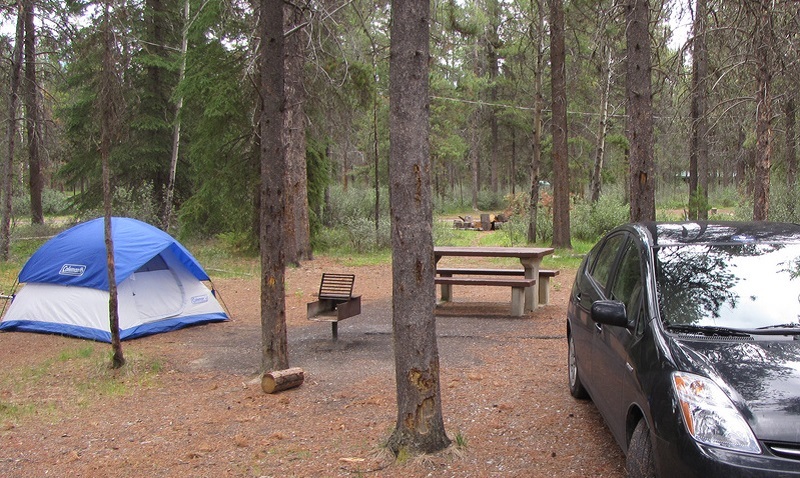 One such destination to call base camp while you explore the wilderness is Wapiti Campground. 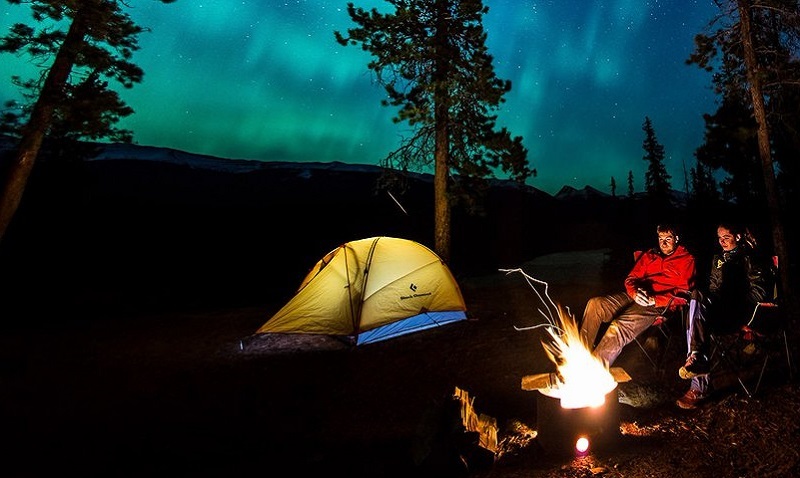 As one of the larger campsites in Jasper Park with over 640 camping areas, it can get rather crowded during the summer months due to it’s proximity to hiking trails, lakes, and Miette Hot Springs. If you want to stay here, we highly recommend you book reservations months in advance in order to get a spot. They have every type of campsite from tent camping to RV pull troughs. Wapita campground is roughly 3 miles south of Jasper down the Icefields Parkway. It’s across the way from Whistler Campground. As far as privacy you will get some seclusion, but don’t expect to feel like you are the only one out there. Campsites are fairly close to each other, but there are some trees and forest areas to help get away. 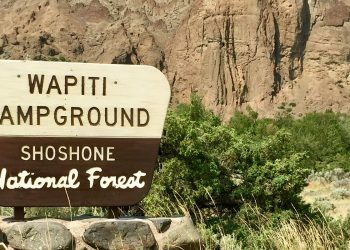 If you enjoy making some new friends while camping, this place may be the perfect spot for you. 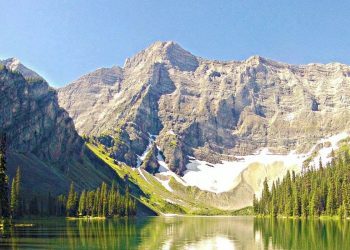 The amazing trails around the area are what makes the Canadian Rockies so great. 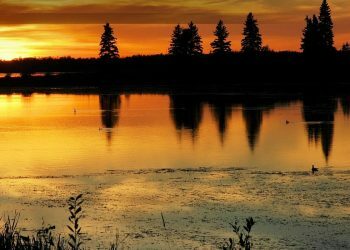 As you explore the wilderness and some of these majestic lakes, you will also see wildlife such as bears, elk, and several bird species.